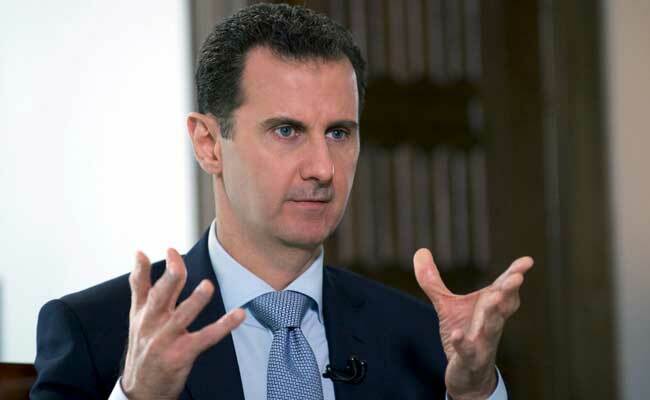 Aleppo / Beirut: Syria's U.S.-backed Kurds are getting indirect help from an unlikely source in their war against Turkey in the northwestern region of Afrin: President Bashar al-Assad. The United States has relied on the YPG as a vital ground component of its war against ISIS, and has backed the group in other Kurdish-run regions in northern Syria along the border with Turkey. "The regime has allowed the YPG to bring people into Afrin, while attacking it east of the Euphrates (River). I think that is indicative of the state of relations right now," said Noah Bonsey, International Crisis Group's Senior Analyst on Syria. "We tried to convince them, via the Russians, to at least protect the borders, to take a position, but we did not reach a result," Aldar Khalil, a top Kurdish politician, told Reuters.